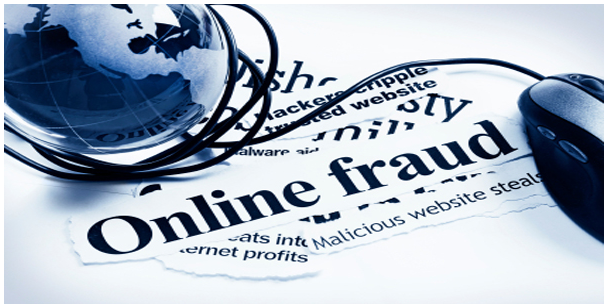 With the growing popularity of online marketing and business, we are unfortunately facing new types of fraud. 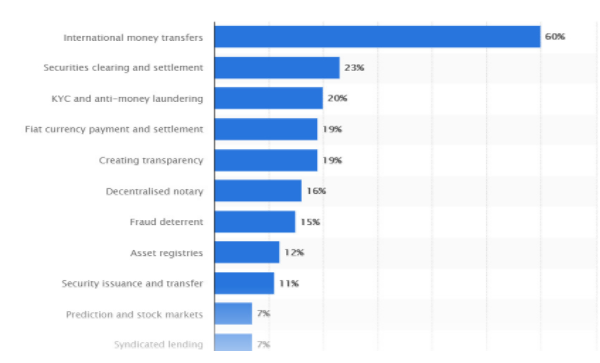 Fraud in payment-processing services is one of the most significant threats to all e-commerce markets, as its main working principles are based upon online transactions. It involves identity and private property theft, or illegal takeover of an individual’s payment information to make purchases or remove funds. To eliminate it, companies are setting up fraud detection using blockchain technologies. In 2017, the global fraud detection prevention market was valued at $16.8 billion U.S. Areas in which fraud detection and prevention are applied include insurance claims, money laundering, electronic payments, and banking transactions, both online and offline. When discussing deceitful schemes in payment processing, we should stress that the most common type of scam involves credit cards. As stated above, criminals use a stolen card or card details to commit illegal purchases or transfer money. The customer whose data is stolen may file a report, and, after numerous transactions, receive the money back. In the case of an illegal purchase, a retailer or business is penalized, and loses its money. Therefore, it is crucial to take action to protect your commerce from these types of losses. The principles of blockchain technology allow people to keep an open, transparent, cryptographically encrypted record of all kinds of transactions committed between two pseudo-anonymous parties. As this record is maintained in an absolutely decentralized manner, it is independent of local authorities and banks. Therefore, it is difficult to tamper with. Actions like double spending, a common problem in digital money transactions, are difficult to commit due to a consensus protocol that provides trust. Because the permanency of blockchain technology stores information privately between parties, it provides better security. And in case you need better security for your company, the Applicature team of experts can help you set up blockchain technology for fraud detection. Blockchain offers a wide range of opportunities, and a great number of companies use it to gain financial security. According to Statista surveys, 23% of companies are using this technology to prevent scams, and for security clearance. This percentage comes in second to those who use it for international money transfers. Permanence. It is impossible to disable the system, as it functions on various devices worldwide at the same time. All of the gadgets storing the complete history of transactions cannot be hacked at once. Transparency. As a chain with distinct blocks, the system keeps a record of all transactions in each of these blocks. If any corrections or additions occur in these records, they are to be verified and checked in the whole system of block validators, which are machines with strict rules that must be complied with. Any illegal interference will be noticed promptly, and the involved parties will be disabled from making such transactions. Immutability. 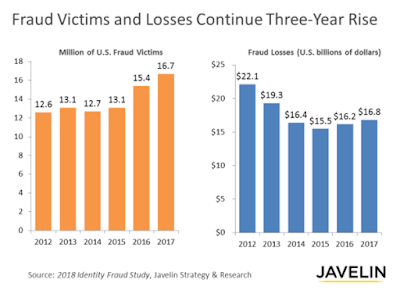 Blockchain provides significant benefits for fraud detection. As soon as a record is entered into the system, it cannot be deleted or forged. Cryptography. Blockchain technology employs widely-adopted cryptography protocols that protect users’ identity. Validation and confirmation are possible only with unique digital signatures. This information cannot be tampered with or recreated by anyone due to the random nature of its creation. Postponed payments and multisignatures. If you need to pay for a certain product but do not trust the seller, Blockchain allows you to use multi-signature transactions for postponed payments. In this case, the seller receives money only when the buyer gets his goods. Delivery service (or any other trusted party) can act as an additional level of arbitration that assures the buyer has the funds and the seller sends the goods. Though blockchain technology provides better security, it cannot protect against hacking into your digital wallet or identity theft on its own. It should be stressed that in order to increase protection, blockchains use the additional help of machine-learning capabilities. This technology works like an additional layer, analyzing the algorithms and models of users’ behaviour. For instance, personal data might be stolen or used, but no one can copy someone’s personal behaviour pattern fraudulently, as it is absolutely unique. Blockchain fraud detection uses startups like Feedzai to provide safety solutions in the cryptocurrency community. Feedzai uses machine-learning technologies and information science to keep commerce safe. So, if you want to secure your digital identity and prevent it from being tampered with, blockchain technology will protect against fraud cases like these. To sum up, your personal information should be placed in a blockchain framework accessed only by authorized participants who can verify and ensure its validity. Though thefts in payment processing still occur, it is very important to use special blockchains designed for businesses and users working with machine-learning software. Such technologies are designed to be resistant to vulnerabilities, and grant you greater security.